Altronics recently became a site sponsor for local 4WD enthusiasts Brian & Ronny Dahl who run www.4-wheeling-in-western-australia.com. 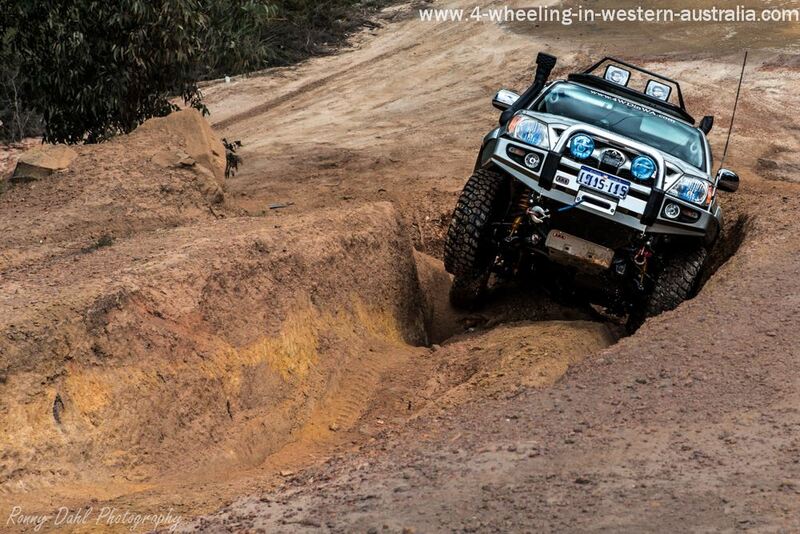 The site has rapidly gain popularity amongst off-road enthusiasts as the 'go-to' source for 4WD locations in and around the Perth area. Ronny had found a real lack of resources for off-roaders to be able to find good tracks to test out their skills and vehicles. More often than not most of the best areas were only known via word of mouth, or secrets that only the 'locals' knew about. Ronny explains "The main reason for starting this site was that it was hard to find much local information on the internet regarding Western Australia 4x4 tracks and GPS Waypoints." "A lot of the tracks you just stumbled across when out there or friends of you or your friends told you about a 4x4 track and you went out to investigate. It must have been even harder for people just arriving in W.A from interstate or overseas, especially if they didnt have any family already here who was into 4 wheeling." Ronny's accompanying YouTube channel, with nearly 1000 subscribers, features hundreds of videos of 4WD action, plus information on the latest products and accessories.